The only route these days to real premium performance is via the plug, so it was not surprising to hear that Polestar is gearing up for the introduction of its own electric performance cars - the first could be unveiled later this year. 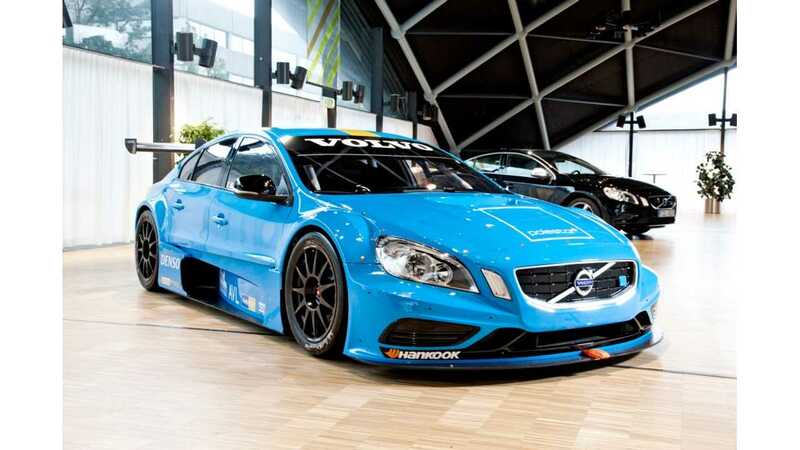 Volvo, which acquired Polestar in 2015, announced that its performance car arm will become electrified performance brand. It means that company will transform from the development of performance editions of Volvo, to separately-branded, stand-alone electrified models on the market (without the Volvo logo). Auto Express earlier suggested that Polestar could play role similar to how AMG is to Daimler. 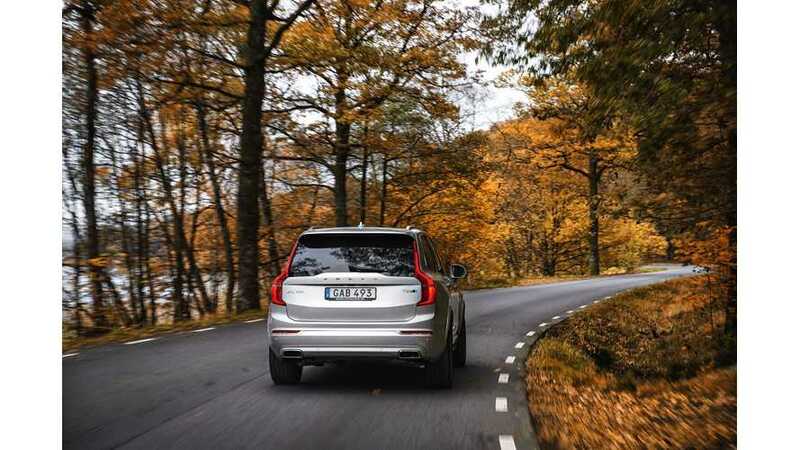 The optimization packages for Volvo’s range of cars will be continued under Polestar Engineered brand. 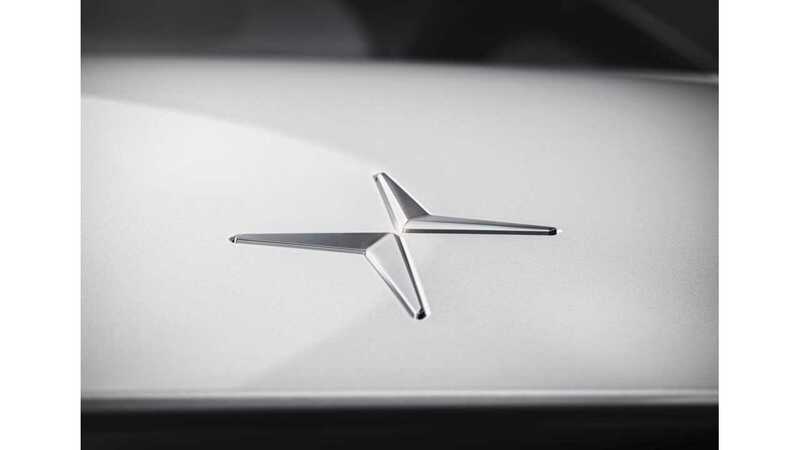 "Volvo Cars, the premium car maker, has announced that Polestar, its performance car arm, is to become a new separately-branded electrified global high performance car company, marking the latest stage in Volvo’s ongoing transformation. Polestar will make further announcements about its products, industrialization and commercial plans in the autumn." Source: Auto Express, hat tip to Birch H!